The security barrier is the current standard anti-terrorist port security barrier system for commercial installation. 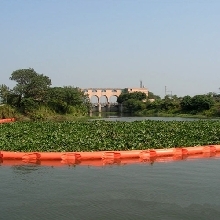 The security barrier employs a continuous net capture system supported on a floating pontoon structure. The Foam Flotation Containment Booms are a solid light-weight float containment boom that is easy to use and store. 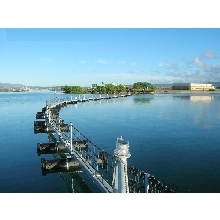 The Foam Flotation boom is ideal for emergency and permanent use in sea conditions from calm to open water. 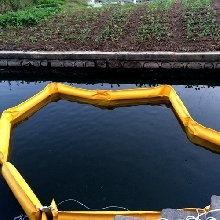 The Boom is one of the most common options for spill control and containment in water locations. 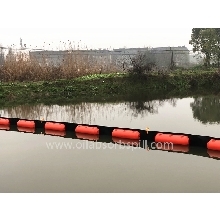 Cylindrical Solid foam floatation booms have a greater waterline beam, are more stable, and offer more buoyancy and increased performance in rougher conditions than fence type booms. 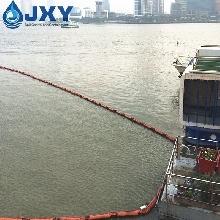 The floating trash boom is manufactured to help contain debris, floating timbers, rubbish and other floating items in rivers, lakes and streams. Permanent Boom is permanent containment boom is designed to protect Port facilities, loading marine terminals, refineries,power plants, and marinas.